An under-fire NHS trust that failed to investigate hundreds of deaths knew about health and safety failings four years ago, the BBC can reveal. 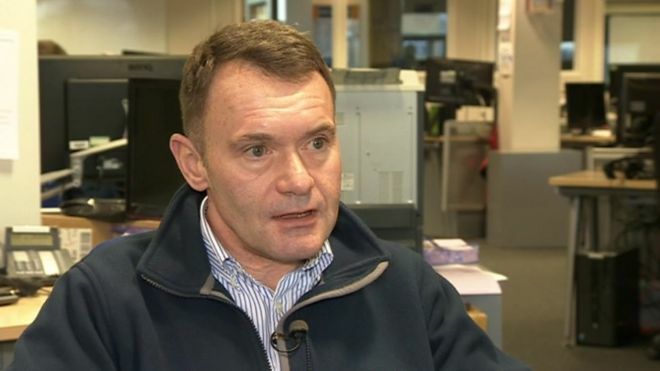 Mike Holder, who was employed by Southern Health NHS Foundation Trust, said record keeping was “haphazard”. He said senior staff at the mental health trust were told safety failings could be breaking the law. Mr Holder, a chartered health and safety practitioner, was employed as the interim head of health and safety at the trust in November 2011. He said: “They didn’t see how health and safety would apply to caring for the people in their care. “I think their record keeping in general was very, very haphazard. In his resignation letter, seen by the BBC, Mr Holder wrote “existing safety management systems are dysfunctional” when he left in February 2012. He was asked to set out his findings in more detail and sent a 13-page report. 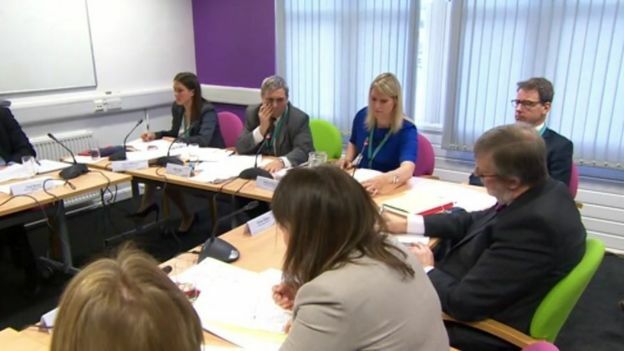 He claimed some incidents were not reported, which was “a criminal offence which you are obliged to address” and safeguarding incidents that were reported were “often incorrectly graded, downgraded by administrators or closed down without the completion of action plans”. Mr Holder said: “When I looked at some incidents I found they hadn’t been reported. An independent report in December found the trust had failed to properly investigate hundreds of deaths of patients with mental health problems and learning disabilities over a four-year period. 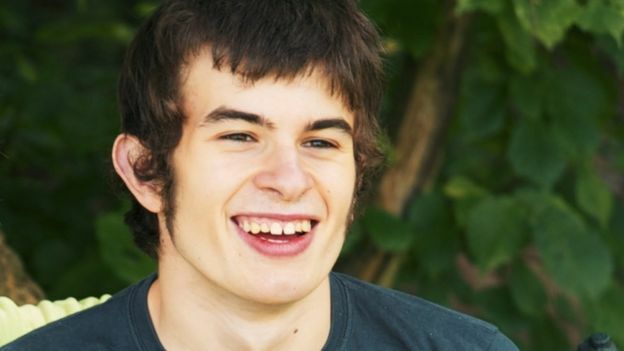 Connor Sparrowhawk, an 18-year-old with learning difficulties, drowned in a bath at a Southern Health building in Oxford in 2013 and the inquest into his death prompted NHS England to commission the report. His mother Sara Ryan has described the trust’s leadership as “rotten” and called for resignations. 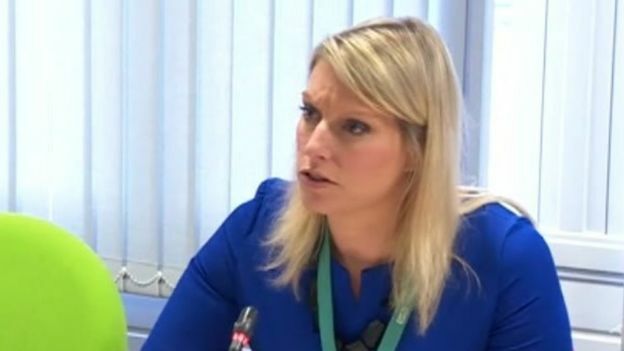 In a response to the BBC Ms Percy said: “We are constantly striving to find ways to do things better and challenging ourselves to improve services across the whole organisation, as in any NHS Trust. “All of the issues raised in the memorandum sent more than four years ago were looked into and addressed. Southern Health is one of the country’s largest mental health trusts, covering Hampshire, Dorset, Oxfordshire and Buckinghamshire and providing services to about 45,000 people.